Next PUBG Mobile 0.9.0 Global Beta Update (How to Install) Halloween Theme, Night Mode ! If you Play PUBG Mobile than i am sure you might have thought of getting accessories such as Controllers, Triggers and Grips. 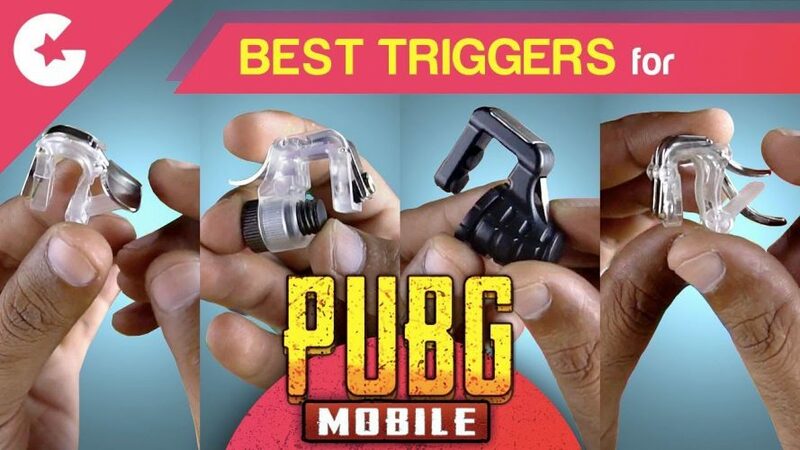 And in this Video we will show you the best Triggers which you can buy to Play PUBG Mobile like a Pro.